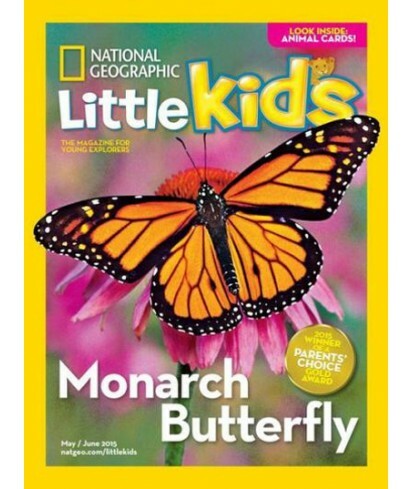 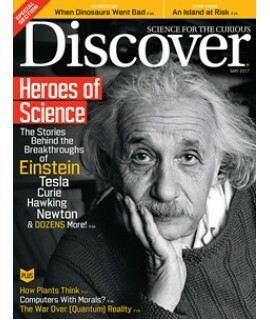 National Geographic Little Kids Subscription - Philippine distributor of magazines, books, journals, etc. 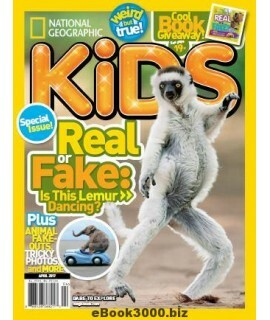 An innovative new magazine full of learning and fun for today’s preschoolers and their parents! 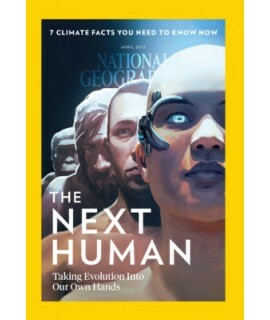 Bursting with lively photographs, engaging stories, and interactive picture games, each issue supplies you with fresh and imaginative teaching tools created by noted educators at National Geographic.